Adana Twins, Hot Since 82, Miguel bastida, Collective Machine, Danniel Selfmade & Charlie Demir and more. 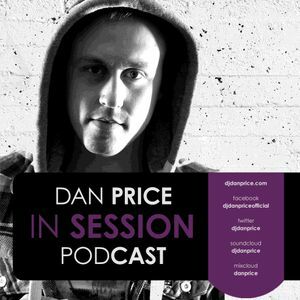 Dan continues to push forward into the festive season with some serious groove. Featuring new and exclusive tracks from the likes of Adana Twins, Hot Since 82, Miguel Bastida, Alex Costa, Umek & Mike Vale, Ludvan Allan, and many more. Get it down you!